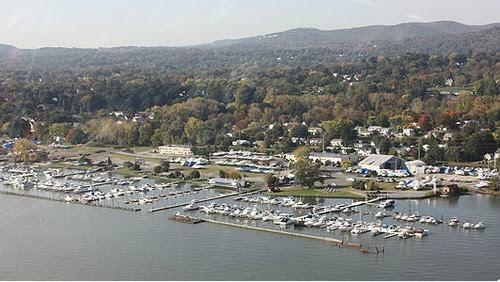 The proposed Stony Point waterfront “Eagle Bay” condominium project is back in front of the Planning Board Thursday, March 22 for review. A public presentation will be conducted, 7 p.m. at the RHO Building. Is he right? Perhaps the public will find out at Thursday’s meeting. The Planning Board, however, will not receive public input about Eagle Bay at this week’s meeting. A public hearing will occur at a later date. Ownership of the project changed last year from longtime marina proprietor Wayne Corts to real estate maven Eli Hershkowitz.